Adidas Zonyk S aD04 is a Full Rim frame for Men and Women, which is made of Plastic. 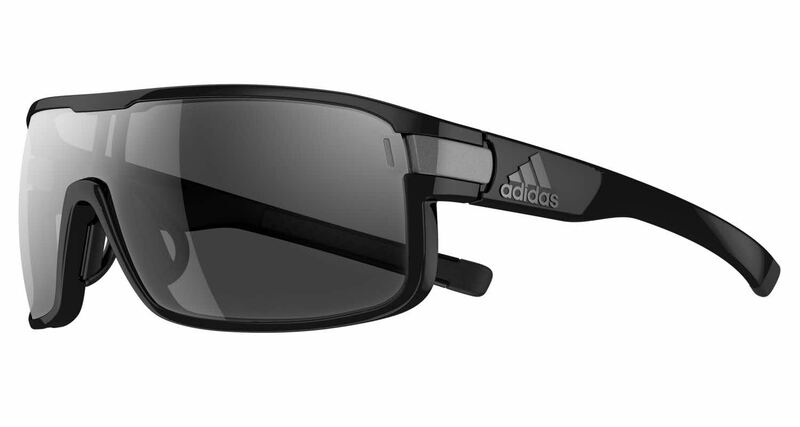 The Adidas Zonyk S aD04 Sunglasses feature the following logo: adidas on temple. Adidas Zonyk S aD04 Sunglasses come with a cleaning cloth and protective carrying case. The frames are great! However they did not offer the option to have the sweat band to be included. That is the only knock i have for the company.